Home / Posts tagged "iOS app development"
Nowadays, the business app became an integral part of every business. Are you also running a business and looking to develop an app for your business? There are two operating systems to opt from; one is the open-source contender, Android and the second we have the proprietary champion, iOS. The comparison between them and picking up the one is getting difficult with every passing day. However, one factor which can help us to draw a line of distinction is the budget. Android app development is a natural choice when it comes to development with a limited budget, but developing an app is not the end of the story. To create a successful app, it needs proper marketing. An app is only worth if it can generate revenue for your business and app can generate revenue if it reaches to a certain number of people. So, let’s find out which of the OS is more suitable for a business with a limited marketing budget. Your app marketing endeavors shall begin the moment you are done with the development. Another important thing is to deploy your app on the store for the users. For that, you will have to register at the Play Store for Android or the Apple App store for iOS. Both the stores charge very differently and have a huge difference. Android charges $25 with lifetime validity; on the other hand, iOS changes $99 for a one-year registration, which means they charge the same every year. Many validate the higher registration price by high average app price for Apple App Store; however, the statistics show something different. As Google witnessed a whopping 27 percent growth in app revenues last year, the difference between the Android and iOS app revenues is on the way of diminishing. Though iOS is a widely used OS in the US, Android is the global leader in the mobile industry. If you are looking to target a global audience, then going for Android makes more sense, but US-based users are more active on iOS. A recent study based on different demographics suggests that the customer base for iOS is smaller. But, it includes educated users with higher income who spend more money and time on the app. On the contradictory, a majority of Android users belong to low-income countries. iOS is also popular for a business purpose; most entrepreneurs and high-level executives choose iOS over Android. Hence, while deciding on the app marketing budget, consider whether you will be able to target your audience or not. If you are looking to target a diverse demographic from around the globe, Android is the ultimate choice. However, if you aim to target high-income professionals in the US, you have to go with iPhone app development. For any app marketing campaign, App Store Optimization has become the center. As Android is a Google product, it is the ultimate option for marketers. For people with an understanding of Google SEO, optimization for app store is not a big task. There are some significant differences between ASO and SEO. It is easy to assume that Google will give preference to Android apps, but Google applies a smart algorithm that will rank apps relevant to the device’s OS. Another factor that one needs to pay attention to is the existence of many app stores for Android apps. Also, there are many cross-platform app stores available in the market. However, the Apple App Store is Google’s competitor, but it doesn’t impact the ASO aspect or the ranking of the iOS app. No one can deny the fact that the Apple App Store’s inbuilt ASO capabilities are much ahead of the Play Store. Similar to web’s PPC (Pay per Click), we have Cost per Install or CPI for the app store. It is one of the important factors in terms of budgeting app marketing campaign. CPI facilitates you to pay only when the user installs the app from the store. Irrespective of how many people visit the advertisement, you only need to pay after installation has been made by the user. If we compared the CPI cost, the App Store CPI rates are slightly higher than the Android CPI rates. However, this varies from region to region, yet this is the case in most of the area. Apart from CPI, other options which can be considered to improve revenue include CPE, CPM and CPS. For all the above options, Android is more budget-friendly compared to iOS. The behavior of customers on marketing campaign varies from platform to platform. iPhone users are more active and the engagement rate is higher, but in case of push notifications, Android users are more likely to click on it compared to iOS users. There are different reasons for this disparity. iOS notification vanishes once the user unlocks the phone; whereas, push notifications for Android stays on the notification bar or lock screen until clicked. This might be the reason behind the quick response of Android users, which makes it a good option for investment. Apple has managed to continue to dominate the US market; however, Google is focusing on improving the ROI of app marketing within a limited budget. There is no doubt that marketing for Android app is cheaper than iOS app marketing which makes it budget-friendly. Choosing Android for your mobile app development is a wise decision to reach a global audience with a limited budget and investment. Are you trying to develop some exclusive iOS application? In search of top iOS app development companies in USA? Before you opt for one, it’s important for you to stay updated with the latest additions that are taking place. 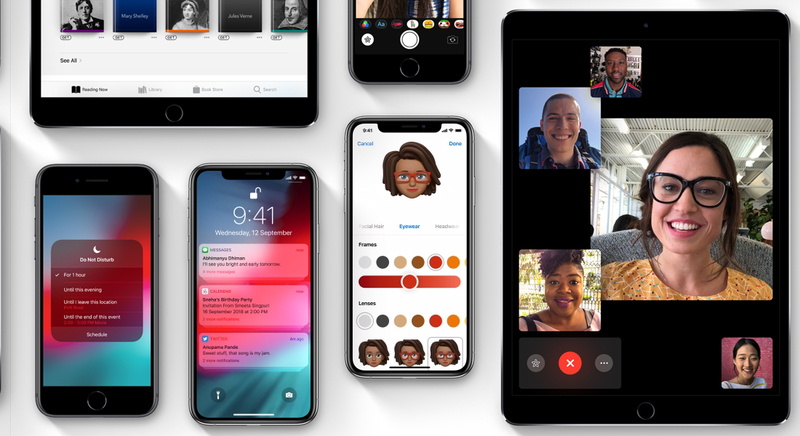 iOS 12 now introduces new features to reduce interruptions and manage screen time. With the smartphone segment witnessing a familiar battle on a year-on-year basis, a tug of war between Apple Vs Android is quite common though! 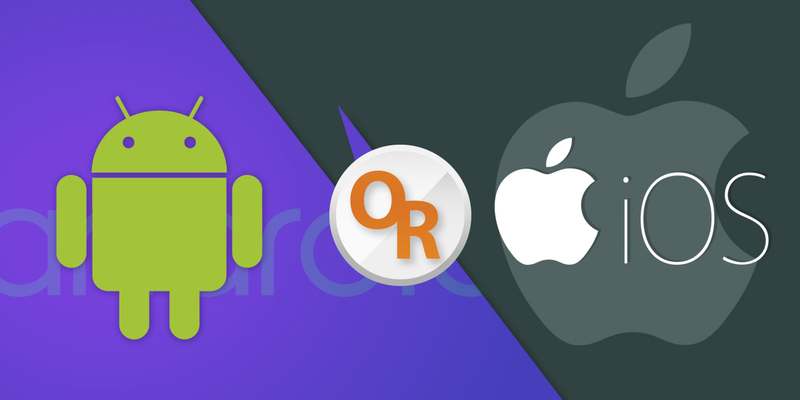 iOS application development Vs Android app development has rather been vying each other for a leading market share and supremacy ever since they have secured their place in the market. Apple’s operating system iOS brings new capabilities and challenges for developers with each new version. Since 2007, Apple is changing the face of mobile app development companies by constantly bringing new technology to the market. iPhones are their most successful invention and they have revolutionized the lives of gadget savvies significantly. With a new release of iOS expected almost every year, there are a few challenges that developers are having to contend with. This is easily one of Apple’s most important and eagerly anticipated product launches. It marks the 10th anniversary of the first iPhone, so people expect something special from Apple’s flagship product. The new iPhone X may be the darling of Apple’s big fall event, but you shouldn’t overlook the new iPhone 8 and 8 Plus because there are plenty of serious updates that make them worth considering. However, it is not all about the iPhones. The event also brought with it a latest Apple Watch, upgrades to Apple TV, and a host of other features coming to the Apple ecosystem this fall. And it has opened up a great opportunity for iOS mobile app development. Missed the big show? Check out our coverage of Apple’s big bash, and read all the highlights below. What are the Different Consequences of App Store Updates on Development? Goodbye 32-bit Apps!! 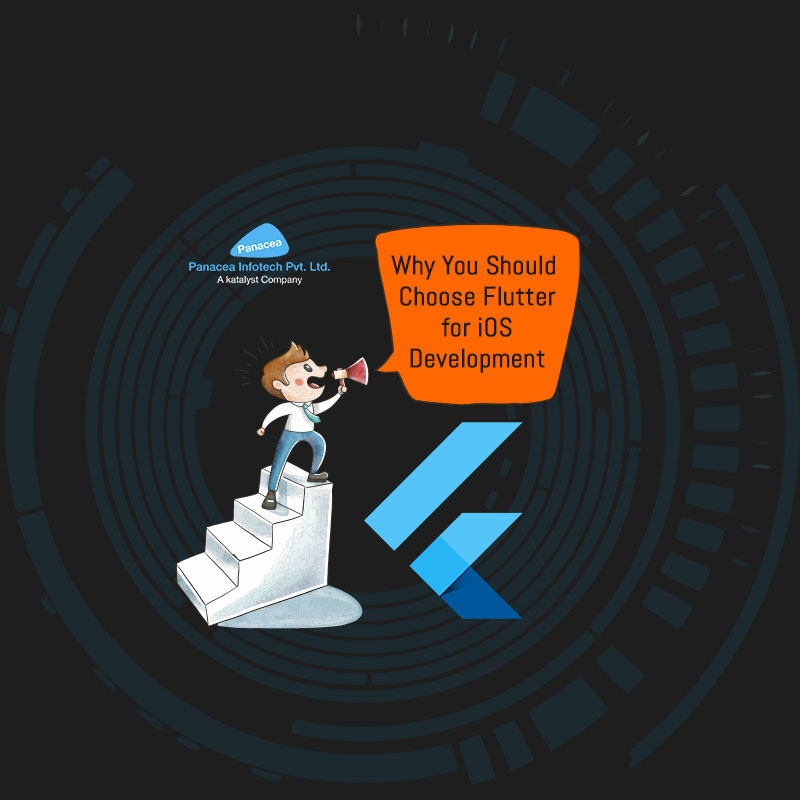 How will it Impact on iOS App Development? Apple’s Worldwide Developers Conference (WWDC) is always exciting as every iPhone user around the world is eager to know about new software and technologies introduced by Apple. At WWDC 2017 held in June, Apple introduced HomePod speaker along with the new iMac Pro. On the software side, iOS 11 was also announced with addictive features such as Augmented Reality (AR), improvements to iMessage, Apple Pay, and more. But, there was also one introduction had potential to affect users more than anything else announced at a keynote. Apple announced that from iOS 11 onwards, iOS would cease to support 32-bit apps on its mobile platforms. You can say it a shocking or surprising news for the iOS app development field. Moreover, Apple is also looking to phase out 32-bit applications from MacOS to High Sierra. This means many legacy iOS applications will no longer function at all. It has created a great chaos in developer’s community and everyone is asking why is Apple dropping 32-bit app support? The answer to this question is quite simple- to enhance the performance of iPhone.